Welcome to Arundel Estate! 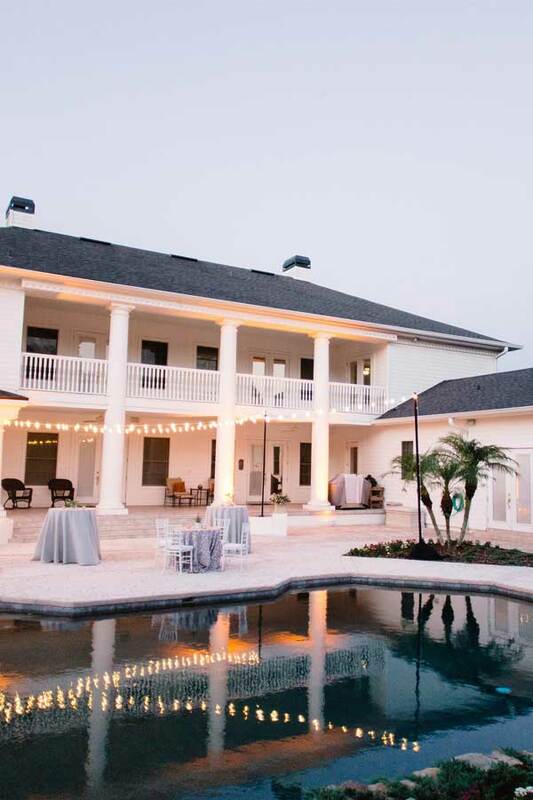 Set amongst eleven beautiful acres in the heart of Central Florida, just minutes away from the Orlando area, the stunning two-story southern estate is like no other hotel or venue location. 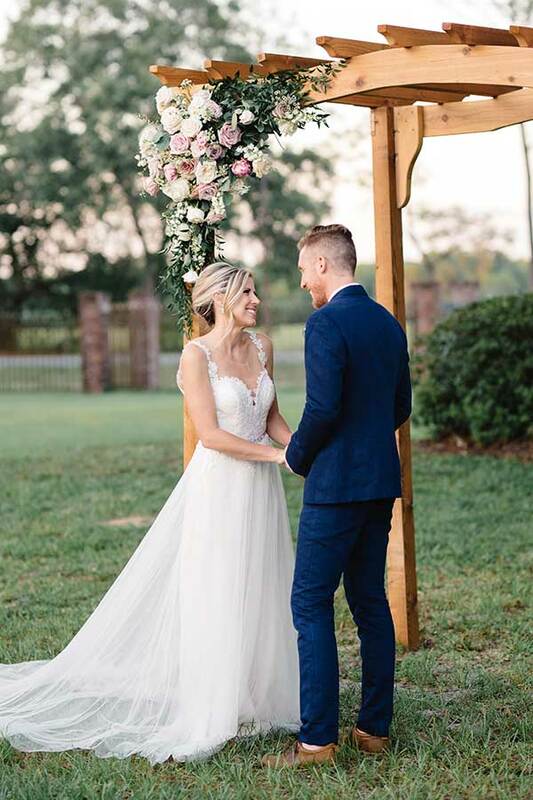 Surrounded by endless manicured landscapes, oak canopies, and a fragrant lavender field the estate property features a wide variety of settings to host your special event. 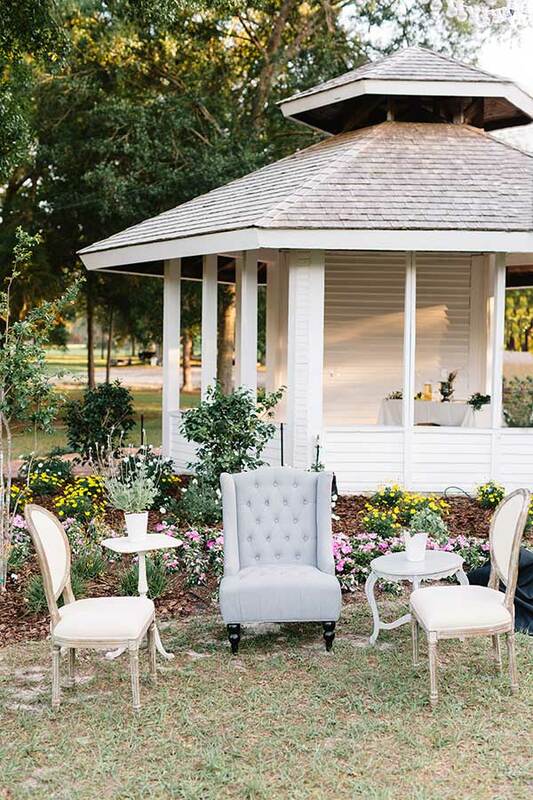 Whether you’re looking to be under the dazzling blue covering of the Florida sky, alongside a grand gazebo, a spacious terrace, or the wooded oak canopies, we invite you to use our place to express your own creative personality. With a helpful staff and welcoming southern charm, it’s the perfect place for you to create memories that will last a lifetime. We look forward to meeting you for a tour of Arundel Estate and helping you turn your dreams into reality. Arundel Estate is a perfect location for your outdoor wedding. There are so many different photo opportunities, beautiful oak trees and they are growing lavender which will be stunning once it’s in full bloom! As for logistics everything is close by so it’s easy for guests to move from ceremony to cocktail hour to reception. There is also plenty of parking for your guests! You don’t want to miss out on this beautiful venue. The Arundel Estate is a beautiful venue. We had so many different areas to take amazing pictures and to set up different activities to create a really special day. I loved being a part of a wedding at this venue, it made the whole day feel magical. My husband and I could not have dreamed of a more perfect wedding day! Everything came together so much better than we ever imagined. My bridesmaids and I stayed over the night before to soak up all the wedding fun, and had a wonderful time getting ready together. The atmosphere of the Bridal Suite and the Groom’s Lounge made getting ready enjoyable, and really made taking pictures a breeze. The layout of the venue kept all of our bridal party close by, which minimized the time spent "running around and searching for people", but it’s spaciousness allowed for each group to have ample room to relax and prep for our special day! 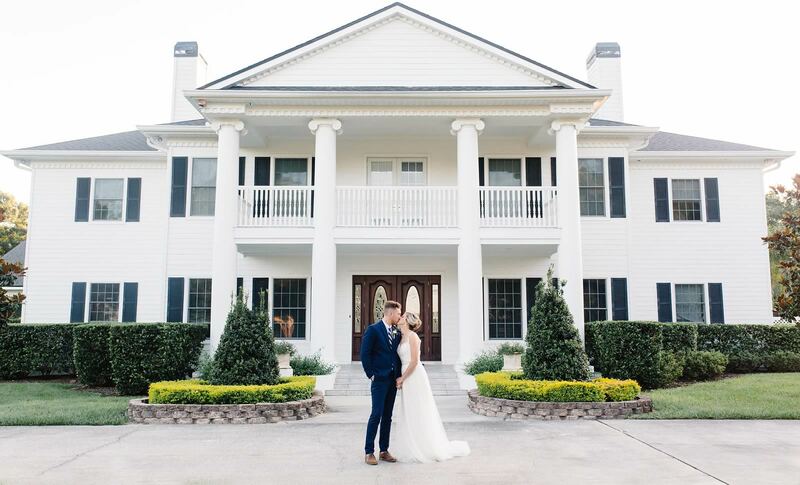 We did our first look on the beautiful balcony that connects the two bridal spaces, and the pictures turned out spectacular! (Your photographer will thank you!) We would not change one second of our day, and we are beyond grateful to the Owners & Operators at Arundel Estate for all that they did to help us create priceless memories! Perfect estate to have your wedding at! A did a styled shoot there for my photography, moments by mb, and I couldn’t be happier with the venue and beauty of it. 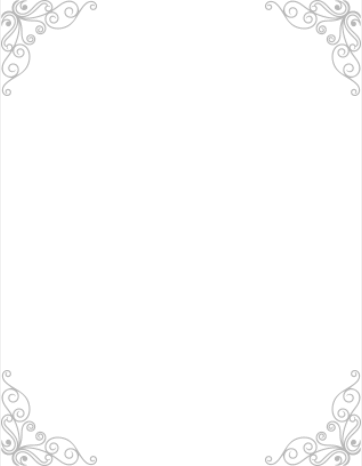 We understand that every event has different needs. That’s why we treat each and every event as if they were our own. From consulting to hosting, we offer a complete package to meet every need. Few days are as important as your wedding day. We want you to feel like you’ve come home to celebrate. Your family is unique and so are your memories. We help you celebrate the special moments that you cherish. Building your business has been a group effort. We provide the setting to let your team enjoy its success. You live your life with purpose. We provide the space to refresh and prepare for the next steps you’ve been called to take. Helping others is important to you. We give you the venue to bring people together and do the most good. Holidays are a time for your family and friends to gather together. We help you connect and create new traditions. The Arundel Estate offers a variety of distinct event spaces suited to fit your every need. 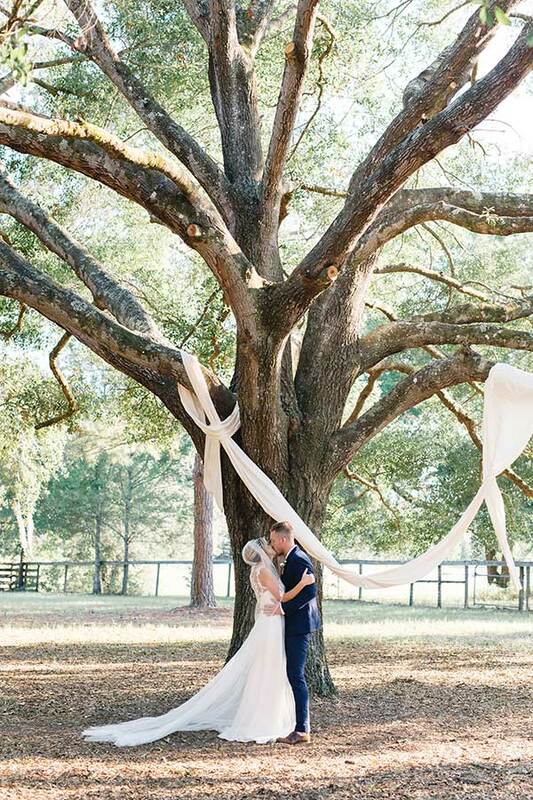 The Oaks is the home of our majestic Wedding Oak and provides a picturesque spot to rest while the gentle Florida breeze whispers through the treetops. The broad expanse of the Lawn welcomes activities of all kinds and is perfect for enthusiastic outdoor celebrations, no matter how large or small. The showpiece of our outdoor entertaining, the Terrace offers guests a relaxed poolside location to entertain during any type of event or family celebration. Outdoor entertaining in Florida longs for a spot like the Gazebo Flat. It offers you, your family, and your guests a place to relax and let time stand still.